Copyright (C) since 1985. 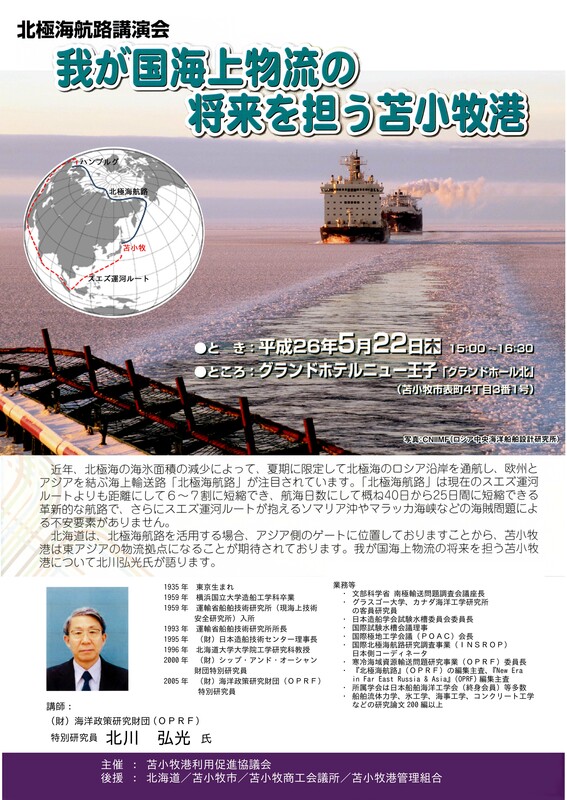 Tomakomai Port Promotion Association. All Rights Reserved.